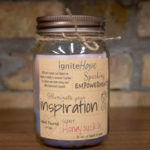 Join Jenna Lindman of IgniteHope to create a hand-poured candle layered with positive messages. Open to survivors, caregivers and current cancer patients. Materials and instruction will be provided. Open to the public. 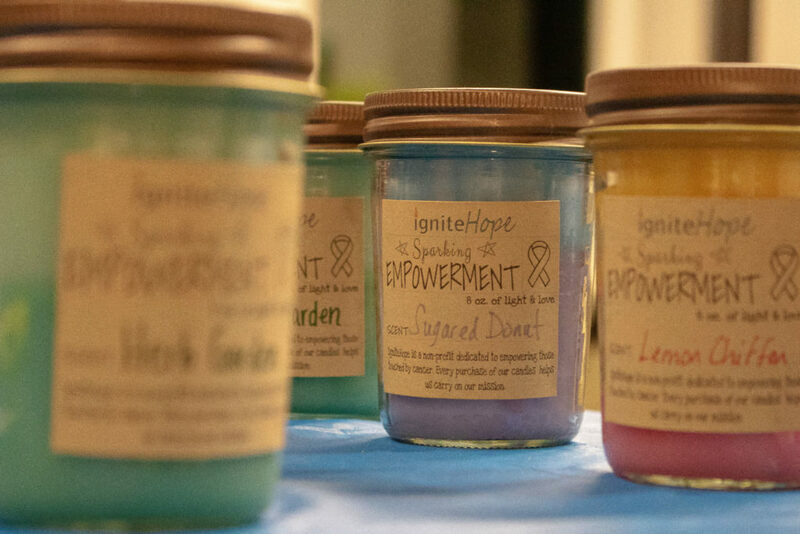 Join alongside our current class and create some beautiful hand-poured candles. Materials and instruction will be provided.